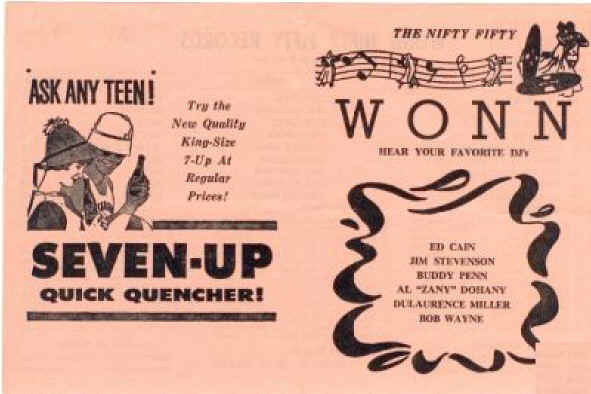 WONN-1989-Adult Standards/MOR "The Spirit of Lakeland"
Duane McConnell, Ted Covington, and Robert Taylor formed the Coastal Broadcasting Company in 1949 and WONN was put on the air. 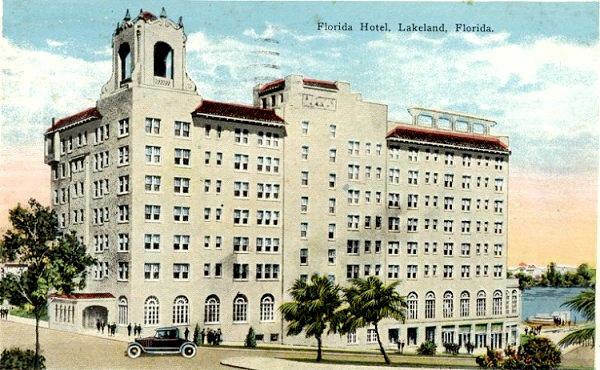 The original studios were located in Lakeland’s Florida Hotel. Thanks to Larry Flegle for this info on Bill. 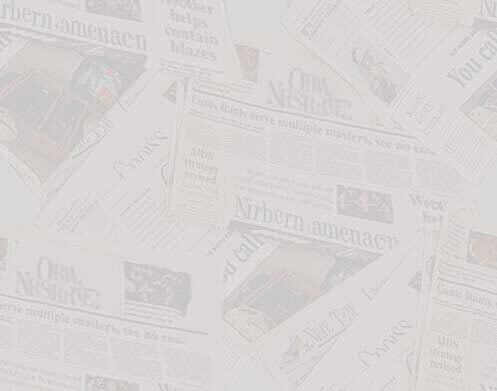 "Bill began his radio career as a high school senior in 1966 when he convinced Duane McConnell, owner of Lakeland’s WONN, to schedule a half hour each Sunday night for the Key Club of Lakeland High School. McConnell agreed, under the provision that he (Davis) produce the shows and be responsible for their content. John Gilman-1971-General Manager/Commercial Manager-Telefan, Inc.